Kalashnikov, maker of the famous AK-47 rifle, takes on the electric cars market with the brand new CV-1. Ok, the AK-47 remains one of the most popular (and most used) rifles there is. But could Kalashnikov recreate the same success at the electric cars market? Well they plan to find out. The arms manufacturer just announced that they will not only create an electric car, but an electric “super car”, the CV-1, which will put Tesla out of business. It sounds too ambitious for a latecomer, but they might just pull it off. “This technology will let us stand in the ranks of global electric car producers such as Tesla and be their competitor”, a spokesperson for the Russian manufacturer said at an event in Moscow last Thursday. Now the Tesla does look super cool and futuristic, but the CV-1 is amazingly retro-cool. 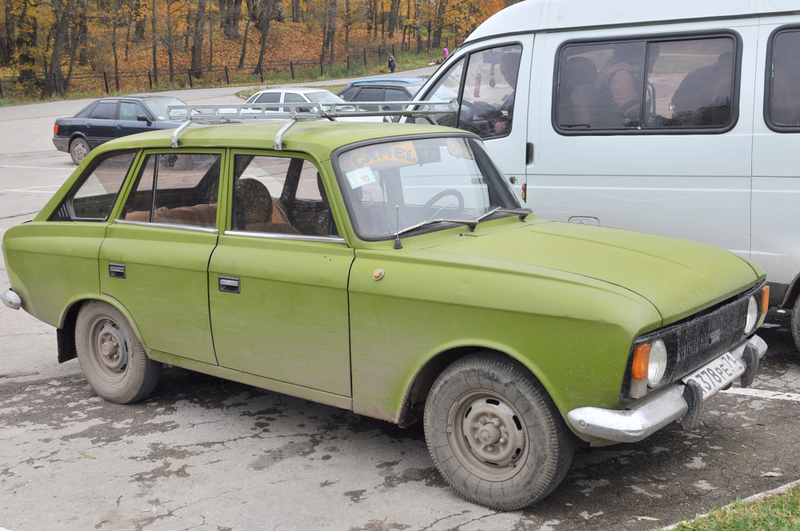 The body is based on the Soviet-era Izh hatchback, which was popular during the 1970s for its durability and off-road capabilities. With a cruising range of 350 kilometers, the car can go from 0 to 100 kilometers in about 6 seconds, and has an in-house-made batteries with the capacity of 90 kilowatts per hour. Time will tell whether or not the CV-1 will be a success. But one thing is for sure, it will be harder for Kalashnikov to enter the US market than it would be for Tesla to enter Russia.